The following are a selection of the reviews, interviews and features that other publications have run about us and our work. "In case you haven’t noticed, Fringe World 2018 is in full swing, and the line up of talent seems to get better every year. 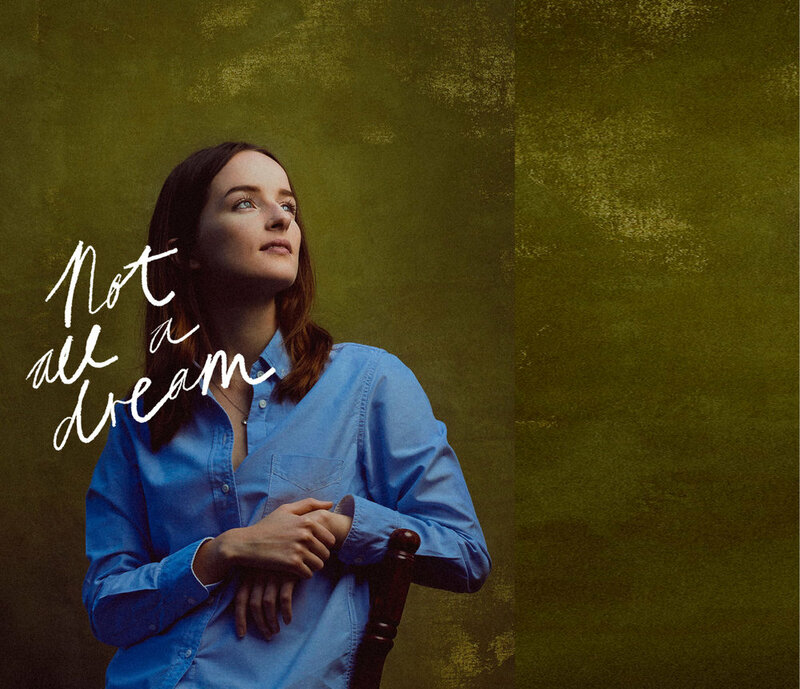 Fortunately I managed to have a quick coffee with the young and extremely talented writer, Grace Chapple to get the scoop on her latest work “Not All A Dream”. The story dates back to 1816 when 18 year old Mary Shelley goes on a holiday with Romantic poet, Percy Shelley to visit the infamous Lord Byron at Lake Geneva. During their stay the weather proved so bad that they were confined to the house for days. Seeking entertainment, it was decided they each write out ghost stories and compete against one another to come up with the most spine-chilling, hair-raisingly terrifying tale..."
"Not All A Dream relies on discourse about the existence of women in creative spaces over time, drawing upon poetry, prose and theatre in the process. It reminds us to look beyond the usual providers of creative arts, and to consider what can be made in diversity. Although the season is finished— having sold out many of its shows— we should look to Brushstroke Productions and its wonderfully talented youth in the artistic year to come." "In the second instalment of We Love Festival Season (VIEW PART ONE HERE), we profile the local emerging artists and theatre-makers who are moving on up, along with bold new works that demand our attention. These are some of the festival events the Perth arts industry insiders are looking forward to. 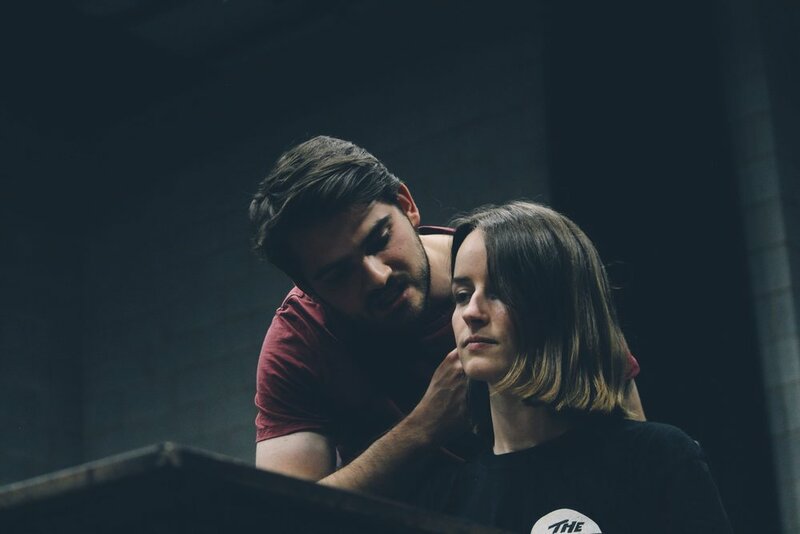 Let’s give them a helping hand by showing our support over the coming weeks..."
"FRINGE World arrives in the Hills this weekend in a new play about the-story-behind-the-story of Frankenstein and its creator. 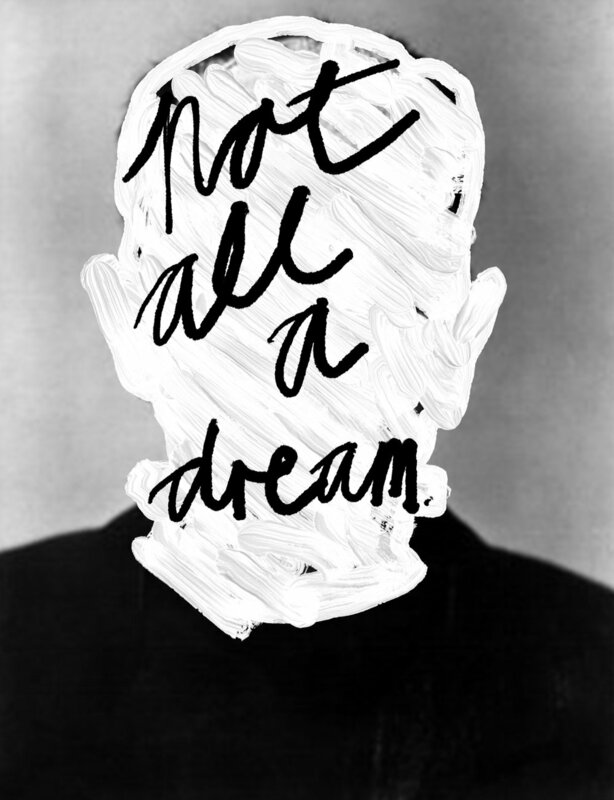 The Fringe World debut Not All A Dream explores how an 18-year-old woman created one of the most recognisable and horrifying figures in western culture more than 200 years ago. The story opens in June 1816 with the romantic poet Percy Shelley and his teenage lover Mary Godwin visiting Lake Geneva while on holiday in Switzerland..."